The First Troupe of China National Peking Opera Company, China’s top-notch Beijing opera troupe, is visiting Shenzhen to showcase their distinguished talents at the inaugural Futian Beijing Opera Art Festival. 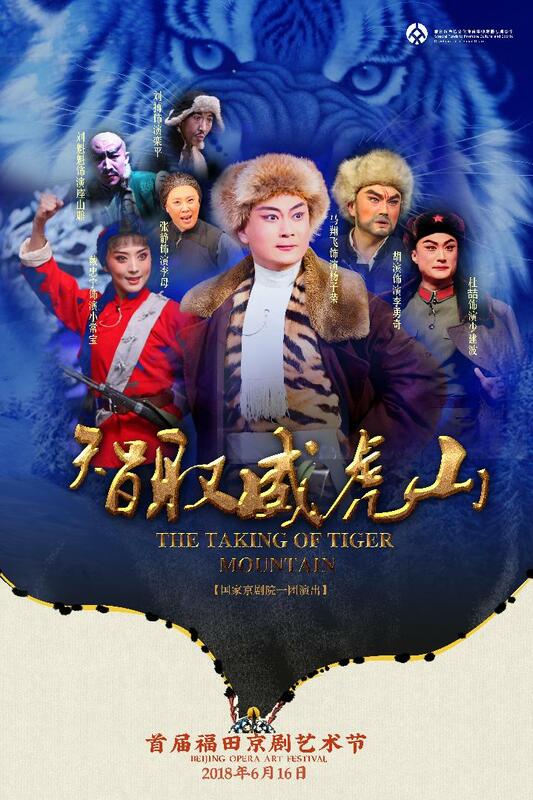 “The Unofficial Biography of Taizhen” (June 14), “Xi’an Incident” (June 15) and “Taking Tiger Mountain by Strategy” (June 16) will be staged at Shenzhen Grand Theater in Luohu District. With financial support from Futian District’s special funds for promoting cultural and sports development, the cheapest ticket to a show is an affordable 50 yuan (box office: 400-185-8666). 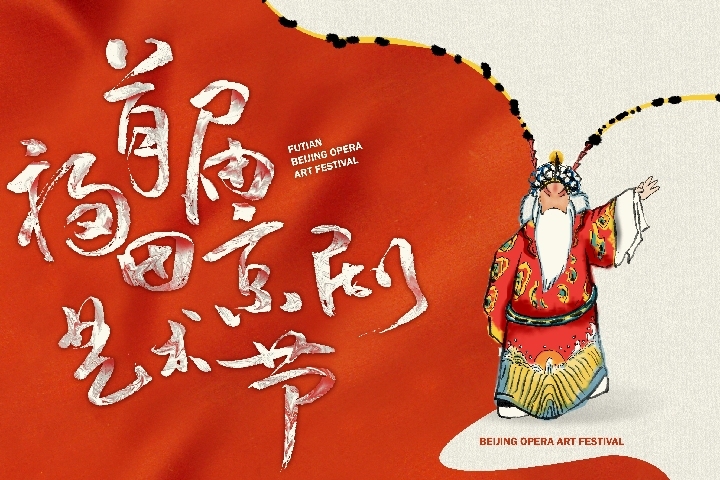 Co-organized by the Publicity Department of Futian District Committee of the CPC (Culture and Sports Bureau), Futian Public Culture and Sports Development Center and AC Orange, the festival opened last night at Futian Auditorium with a selection of classic Beijing opera routines by esteemed performing artists Yu Kuizhi, Li Shengsu and more. 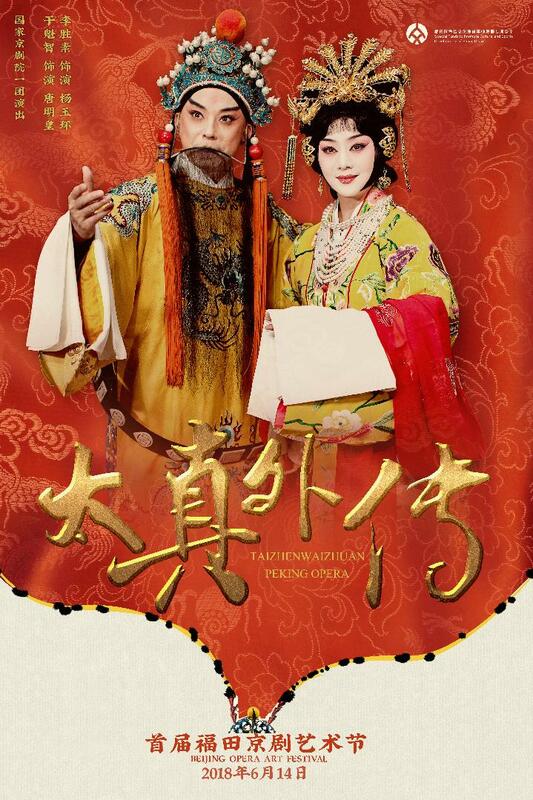 Yu, a leading artist playing the “laosheng” (old man) role, is the artistic director of the China National Peking Opera Company, while Li, a “dan” (woman) performer, is the director of the company’s first troupe. 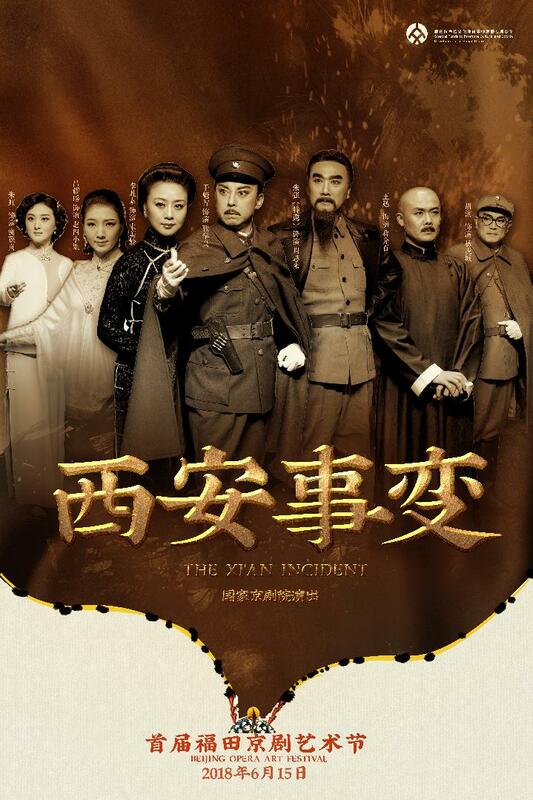 Yu and Li will be headlining in “The Unofficial Biography of Taizhen,” a romance between imperial concubine Yang Yuhuan (719-756) and Emperor Xuanzong of Tang (685-762), and “Xi’an Incident,” which depicts the 1936 political crisis that took place in Xi’an prior to the War of Resistance Against Japanese Aggression. 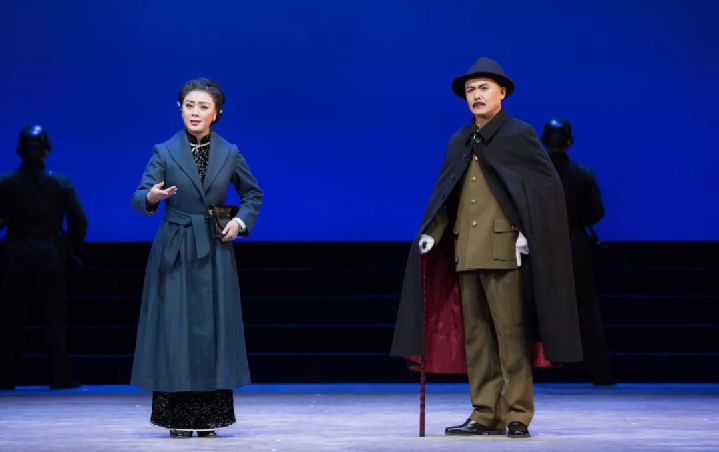 “The Unofficial Biography of Taizhen,” which debuted in 1925 by Beijing opera master Mei Lanfang (1894-1961), is among the representative Mei school repertoire, which is renowned for its smooth and poised style. Other renowned artists will present modern Beijing opera “Taking Tiger Mountain by Strategy.” Debuting in 1958 by the Shanghai Peking Opera Company, it is based on the 1956 novel “Tracks in the Snowy Forest” by Qu Bo, which in turn is based on the real-life story of an incident in 1946 involving reconnaissance team soldier Yang Zirong who disguised himself as a bandit to infiltrate a local gang, eventually helping the army overthrow them. A Beijing opera singer gives a lecture at a local primary school earlier this week. 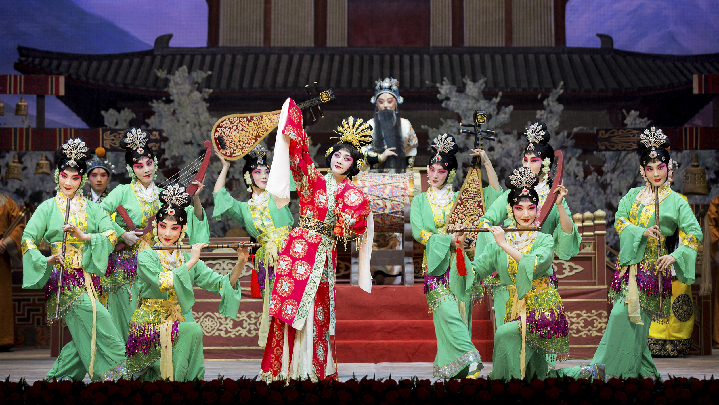 With a history of more than 200 years, Beijing opera is one of China’s main traditional drama forms and is on the UNESCO intangible cultural heritage list. The preservation and development of Chinese culture has long been called for. According to Li Jie, director of Futian Public Culture and Sports Development Center, an exhibition of Beijing opera props, costumes and videos is being held at Futian Cultural Hall’s Dream Works outlet in the Jingtian area during the festival.